The liver is the second largest body organ, which plays an important role in the exercise of various functions of the body. 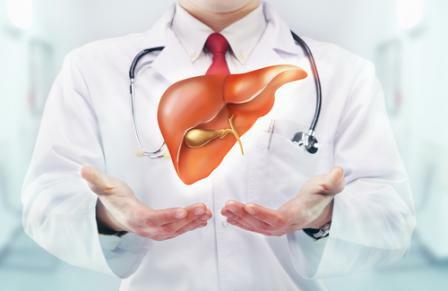 April 19 is marked as World Liver Day, as health experts aim to educate the public about the importance of keeping the liver healthy and prevent various liver diseases. There are many causes that lead to different types of liver problems but one of the main reasons is our lifestyle choices like high alcohol intake, eating excessive fatty foods, lack of exercise, and so on. However, the good news is that the liver has this unique ability to repair and regenerate over time, and as such most diseases can be treated. Some common liver diseases that are caused due to our lifestyle are fatty liver disease, hepatitis A, B and C, cancer, cirrhosis and so on. If given the opportunity most of us would go bananas eating decadent sweets, fried snacks and high calorie foods. They taste so delicious. But, as the wise say, nothing in life is free, these “favorite foods” also come with consequences, and more severe than you can imagine. When you bite into hot samosas that are soaked in spicy chutneys or crispy mellow jalebi covered with rose syrup, you think about your momentary satisfied cravings. Of course, it makes you feel good and your mood lifts up instantly. But when it starts to become a habit, very much a part of your daily diet is a cause for concern. The fact is that these “favorite foods” are what paves the way for several life-threatening diseases entering your lives, killing millions of people every year. And one of these lifestyle diseases is a Fatty Liver Disease. 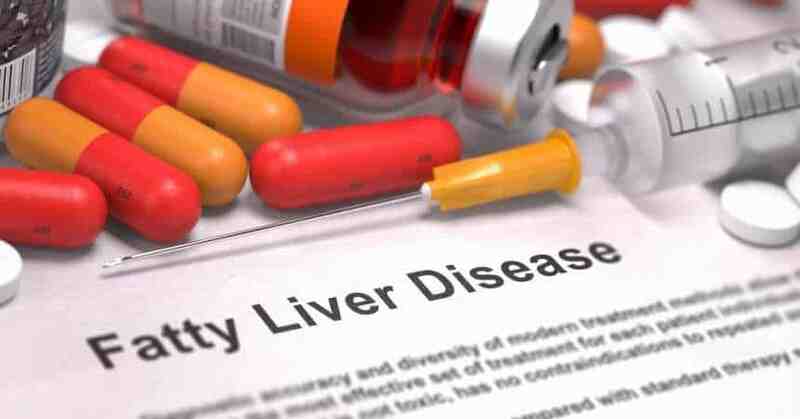 Fatty Liver Disease, What is it? The liver is an important organ that is responsible for performing several vital body functions such as cholesterol regulation and blood sugar, fat metabolism, toxin elimination and the release of bile which help in the digestion process. The liver is the second largest organ of our body, which is below the rib cage on the right side. It processes what we eat and drink, and it turns into energy and nutrients that can be of use to our body. Fatty Liver Disease is a condition when excess fat starts to settle in the liver cells. This usually occurs when the fat content in a person's daily food intake exceeds the amount he or she can metabolize. In short, it is the result of following a poor diet and a sedentary lifestyle that causes pain and discomfort. Fatty Liver Disease is of two types – Alcoholic Fatty Liver Disease, which is due to excessive alcohol consumption; And NAFLD (Non Alcoholic Fatty Liver Disease), which is the result of poor diet and lifestyle. In patients with metabolic syndrome health problems such as stroke and diabetes, NAFLD contributes to early atherosclerosis and its progression, independent of traditional cardiovascular risk factors. This shows that NAFLD is a precursor of the metabolic syndrome and the diagnosis of fatty liver is extremely vital. 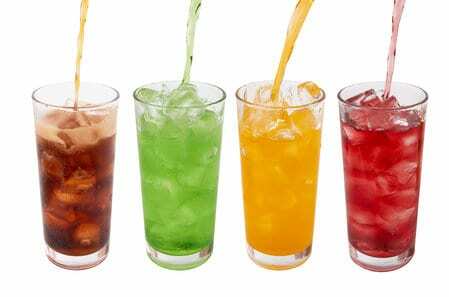 According to a study, avoiding sugary drinks is the key to the prevention of fatty liver disease, the most common cause of chronic liver disease in the whole world. GLUT8 (a molecule that carries large quantities of fructose) is present naturally in the fruit, but is added in large quantities in soda. Although chronic liver disease is often connected with alcohol consumption, this study points out that excessive consumption of soft drinks or canned beverages that are loaded with sugar can damage the functions of your liver. Excessive intake of sugar can also lead to heart disease, breast cancer, the risk of stroke and obesity. Fatty Liver Disease affect not only adults but also children, as most of the urban population consume excessive amounts of fatty and junk food. 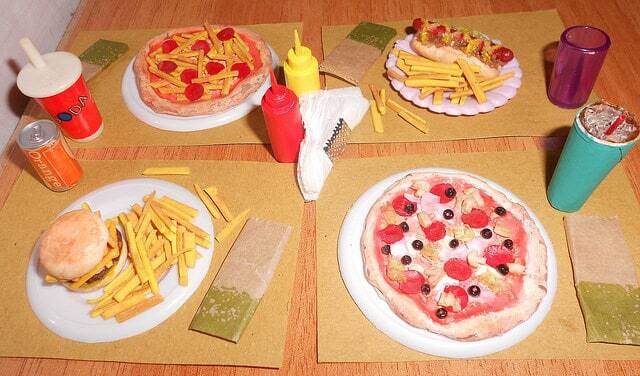 Foods like pizzas and burgers contain meat, vegetables and other nutritious ingredients, but try to judge the disadvantage – they are made with refined flour, processed cheese, dressings and sauces that are very calorific. According to an Italian research study, children who regularly consume fructose, which is present in sugary drinks, soda, biscuits, pizzas and salty foods and yogurt may be prone to liver disease. Dietary fructose increases serum uric acid concentrations, and together leading to NAFLD. Extended session, such as watching television and using computers and other devices, also reduction in physical activity, may increase the risk of non-alcoholic fatty liver disease (NAFLD) which can potentially lead to Hepatic insufficiency and death. The message is crystal clear, our chairs kill us slowly. 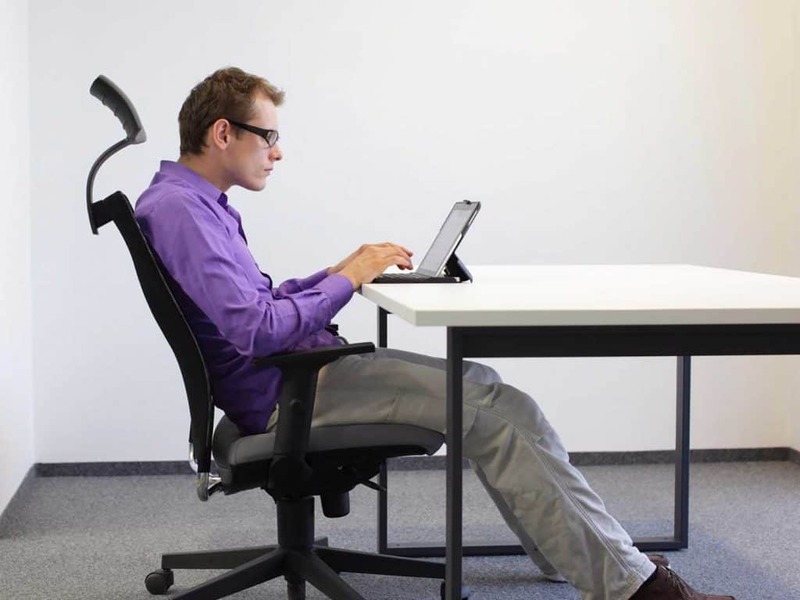 Our body is intended to move and it is not stunning that sedentary behavior, characterized by low muscle activity has a direct physiological impact. According to a study, excess weight during adolescence can put one at a significantly higher risk of developing a serious liver disease later in life. The study showed that male adolescents with a body mass index (BMI) greater than 25 are at 64 percent greater risk of developing severe liver disease and cancer of liver cells in their late lives. Obesity is one of the main underlying problems causing several other health problems. Again emphasizes the significance of living an active life and participating in physical activities. The next time you swallow your favorite dietary supplement, or even take this green tea pill concentrate to burn fat, better think again. Research suggests that the unregulated food supplement industry accounts for nearly 20 percent of liver drug related injuries, up from 7 percent ten years ago. According to a study, teenagers are not the only consumers at risk, many are middle-aged women who use dietary supplements that promise to burn fat or accelerate weight loss. 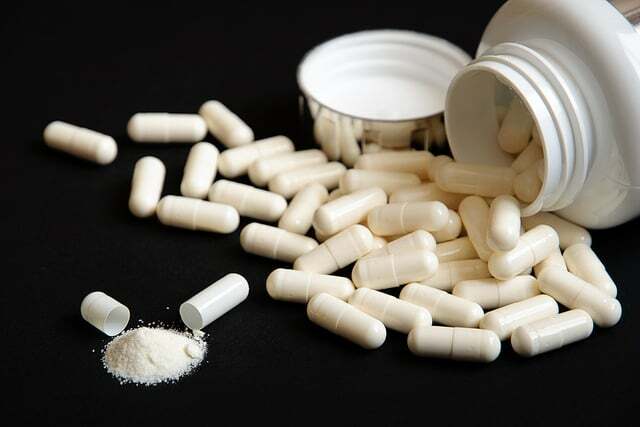 The study found that many of the products involved in liver damage were bodybuilding supplements that carries unlisted steroids, and herbal pills and powders that promised consumers to increase energy and help losing weight.